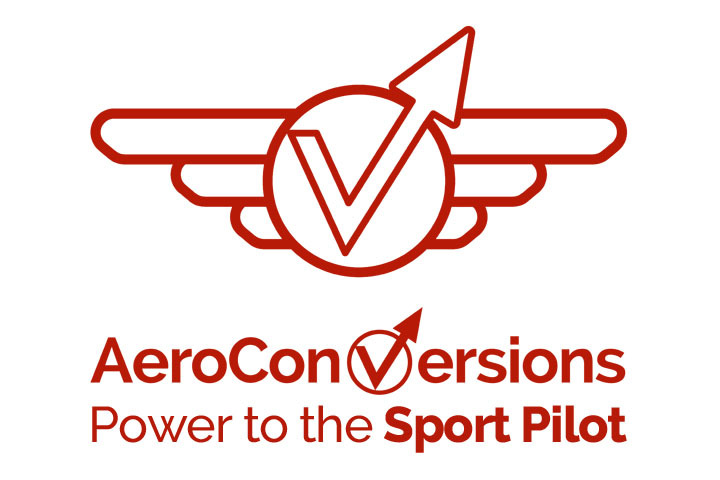 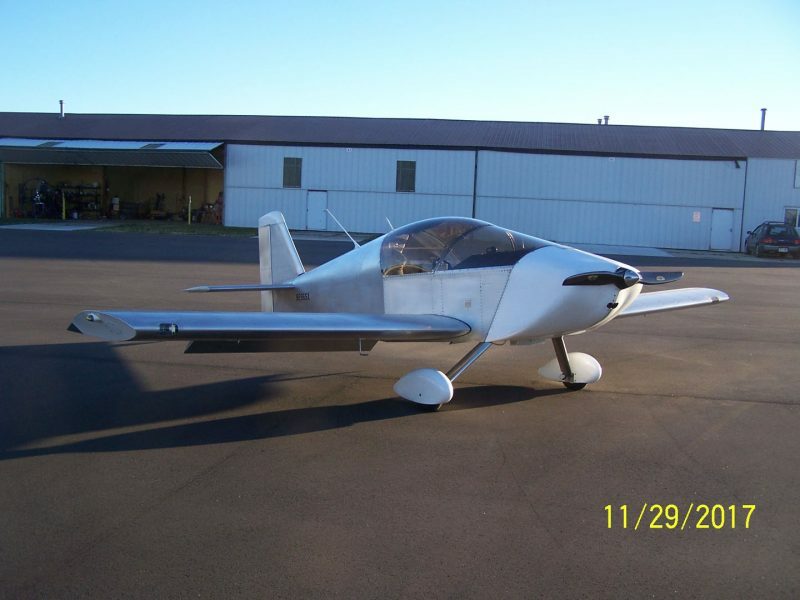 Congratulations to Terry Cooper of Burlington, Wisconsin, whose AeroVee Powered, Standard-Gear Sonex (S/N 1508) flew for the first time on November 29th! 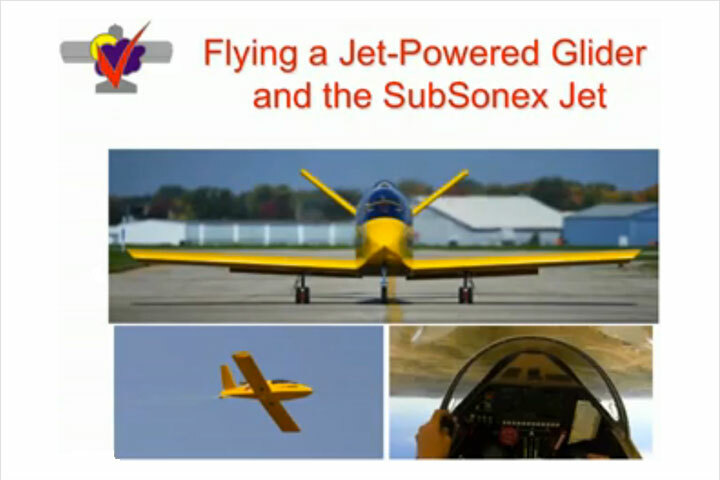 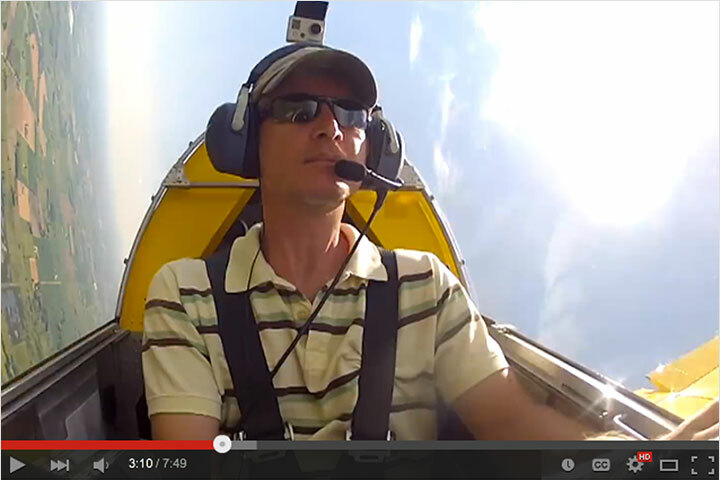 “Judging from the first flight the Sonex is going to be a fun aircraft to fly,” writes Terry, “and I am looking forward to phase 1 flight testing and beyond. 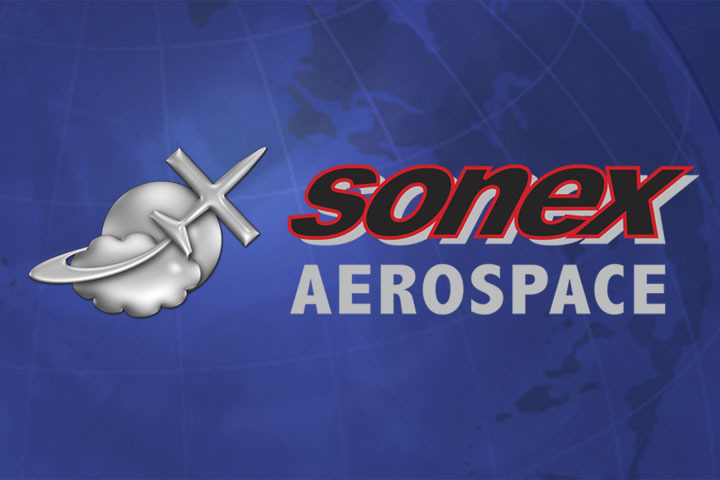 Thanks to all at Sonex aircraft for their builder assistance during my project, all of the people who stopped by my hangar to offer encouragement, and special thanks to Joe Schmidt and Paul Aydt at Spring City Aviation – KBUU. 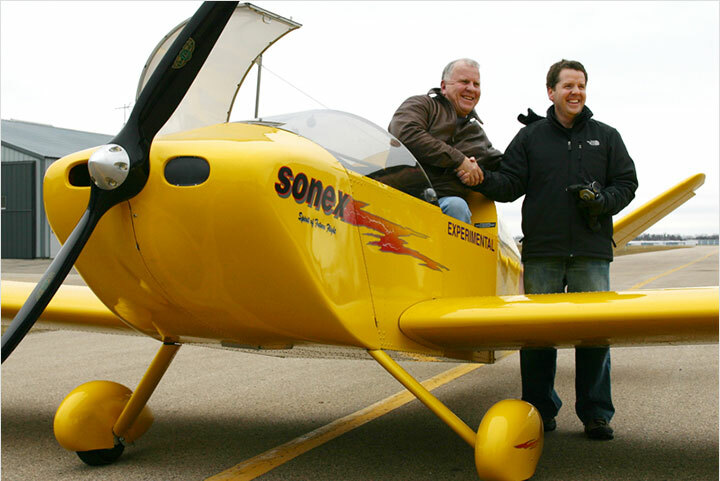 Their patience and training methods were key to making the first flight of Sonex N296SX successful.” Gold Wings are on the way to Terry!